How to send a remittance using Quickbooks Online. How to send a remittance advise using Quickbooks Online? Its easy once you know how! Here at Astute Administration Services, your Gold Coast Bookkeeper, we are passionate about helping small business owners to not only succeed in business but simplify there administration processes. We love using Quickbooks Online Bookkeeping, its is a great program designed for use for small business owners. 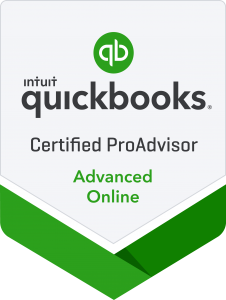 We are an Advanced Quickbooks online pro advisor, so you can be guaranteed that we can provide you with the most efficient solutions. Xero Vs Quickbooks Online – Who wins the battle?